ZTE today launched its Blade A2 Plus smartphone in India. The handset is priced at Rs. 11,999 and will be available exclusively on Flipkart starting February 6th in Gold and Silver colors. The main highlight of Blade A2 Plus is its massive 5000mAh battery that supports fast charging and can power up the phone for upto 2 days under moderate usage. The phone will compete with the likes of Redmi Note 4, Lenovo K6 Power, and Asus Zenfone 3s Max that feature similar specs and pricing. Now let’s see what else the device packs. 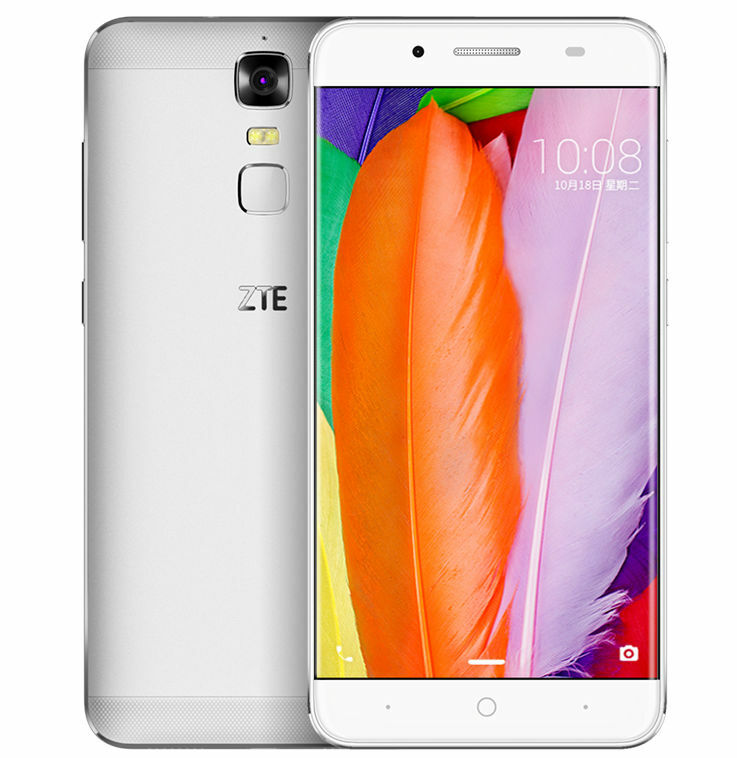 ZTE Blade A2 Plus sports a metal unibody design and packs a 5.5-inch Full HD display with 2.5D curved glass. It’s powered by an Octa-Core MediaTek MT6750T processor with Mali T860 GPU and runs on Android 6.0 Marshmallow. Under the hood, the phone packs 4GB of RAM and 32GB of internal storage that is further expandable upto 128GB via microSD card. A squarish shaped fingerprint sensor is located at the back, right below the camera module and LED flash. The phone comes with a 13MP primary camera with dual-tone LED flash and PDAF. A 8MP camera with LED flash is there on the front for selfies. In terms of connectivity, it supports 4G VoLTE, Wi-Fi 802.11 b/g/n, Bluetooth 4.0, GPS and a Hybrid Dual SIM that accepts nano + nano or microSD. Comes equipped with a big 5000mAh battery that also supports fast charging. Talking about the dimensions, the handset weighs 189g and is 9.8mm thick which doesn’t sounds pleasing in terms of usability.